The term Access Control is simply an electronic means of restricting access to a building or designated area, like a restricted room. It may include doors into a building, access to certain areas within a building, or even access to outside gates as pictured . Choosing an access control system (ACS) takes planing and design here are some of the things you should consider when choosing a system . Where will the equipment be located wether conditions , wet area , area with lots of foot traffic etc. this will determine wether the equipment needs to be wether-proof , tamper proof and other features that will narrow the search for brands and manufacturers. What type of traffic will the ACS be handling I.E. foot traffic or vehicles, and if so will there be mostly private vehicles or commercial vehicles this will let you know if you need to provide ACS readers and keypads at different heights so that the larger commercial vehicles can access the readers without having to get out of their trucks. This will reduce the chances of damage to property from unattended vehicles. Another thing to consider is what type of entry devices will be used to enter the area. I.E. will you be using access cards ,key fobs, biometric or neither and just use a 4-6 digit code or a combination of both. There are advantages and disadvantages to these options . If a user looses their card you can charge to replace it and make some residual profits for programming time etc. The codes are good because you don’t have anything for the user to loose but a user can easily give out the code and now defeating the purpose of an ACS. The card in combination with a code is great because if the user looses the card and someone finds it they can not gain access to the protected area because they still need the code. This option is not very popular because of the extra few seconds it takes to gain access to the area. Biometric is the most secure and fastest way to gain access to a secure area and users don’t loose or forget the AC cards so there is nothing to replace. 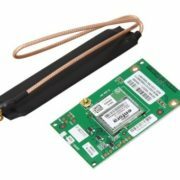 The downside to this option is that the upfront cost for the equipment is much more and since there is physical contact with the user and device the components tend to not last as long and require replacements more often. 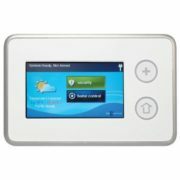 If biometric is the option you choose for your ACS remember that if the fingerprint reader is in direct sunlight at anytime of day you must have a shaded cover over the area to provide shade to the finger print sensor surface. 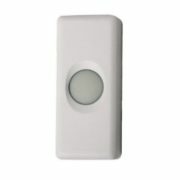 This is normally an option for all reputable manufacturers of access control. 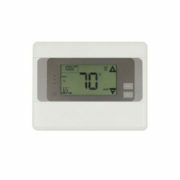 The software of an ACS is one of the most if not the most important factor when choosing a system . Ask is the software easy to use, does it work on Mac OS as well as windows, does it have a mobile version to gain access to the operating system of the ACS and this last one does the software have an initial cost and any additional cost if you decide to add more doors or gates in the future. These are just a few factors in helping you decide what type of ACS to use on your project and are only tips. Please do your research and make sure that you don’t choose a system that was just created by a new company and in a few years when you need to buy accessories for this system or your client wants to expand ,you find out that the manufacturer when out of business and know you have to explain to your client that you sold them something that is obsolete and the entire system has to be replaced . At SAFECAM we have a large selection of access control systems in stock and demos setup in our showroom to see what system will best fit your needs. 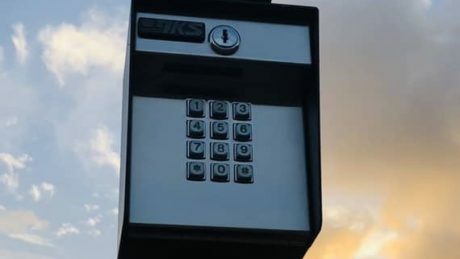 From a simple biometric stand alone door lock that DIY install in minutes to a large scale community access control system with vehicle gates , pedestrian gates , pool area restrictions as well as time and attendance. Stop on by and we will be more than happy to assist you in designing and setting up an ACS for your home business or community. Some places should have a better designed security system & take architecture into consideration. 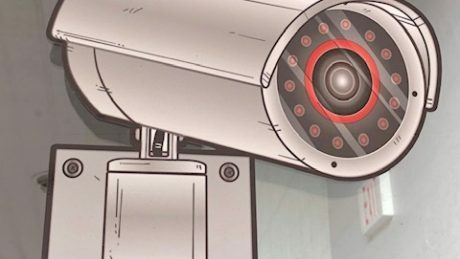 At Safecam we understand the importance of security cameras. Over the years we have seen our share of badly designed security systems. 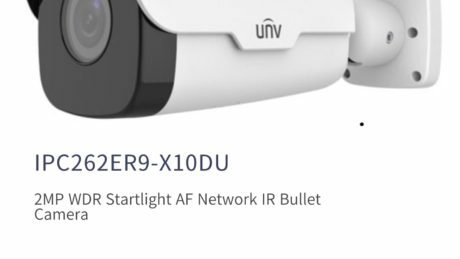 When a professional security company designs a security system they should always consider what brackets , cameras , and accessories to use so that the equipment doesn’t become a site for soar eyes. Take a look at this historic building in Barcelona Spain in the the Parc y la Llacuna del Poblenou. I’m pretty certain the architect did not want a 10 foot pole sticking out of every corner of his building to hold up cameras. 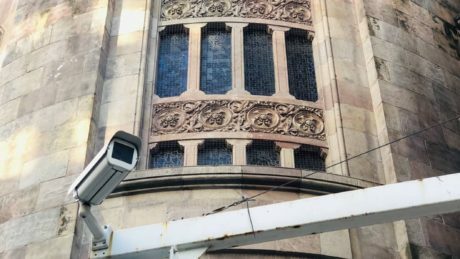 There is a reason why there are so many types of security cameras and not to mention thousands of brackets to mount them on. We know that security is a necessity but always consider how your equipment is being installed. At Safecam we treat every project we design as if it were a work of art considering structure, design , utilization, and optimization. There is no room for shortcuts in security. A license Plate Camera that really works !!! 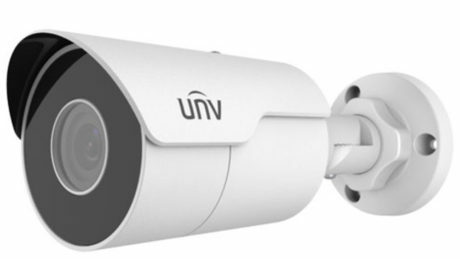 Introducing the NEW 4K IPC2128SR3-DPF40 from Uniview (UNV).This mini IR bullet packs a punchwith a newly incorporated Optical glass window with higher light transmittance can nearly see 100 feet at night 0.00lux ( pitch black). 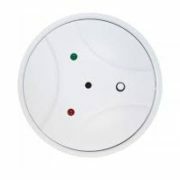 The all metal sleek tamper proof wire thru housing will be a great addition to your home or business security system. Stop by our showroom to see this new kid on the block in action. 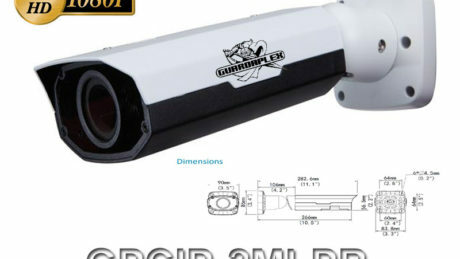 Recently I noticed these high tech adhesive CCTV sticker decals that a business used to deter and protect their business. Don’t trust the security of your business and more importantly your clients to stickers. Install a pro grade security system from safecam . Stop by for a free system design and plan. License Plate Camera with real results! The Guardaplex LPR has a built in 12-50 mm motorized lens that will allow for Tag captures at speeds up to 55 MPH. 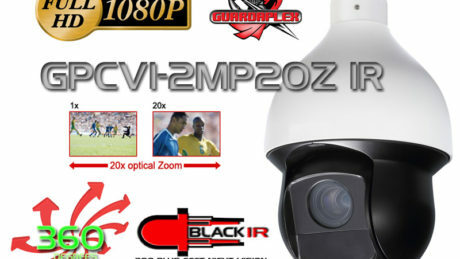 It incorporates a set of super IR with over 150 feet capability of night vision. The Demo video shows the camera in action Rain, Daylight , and more importantly at night. Stop by our showroom to see this camera in a live feed. In this image we have installed the Guardaplex HD 1080p PTZ camera. 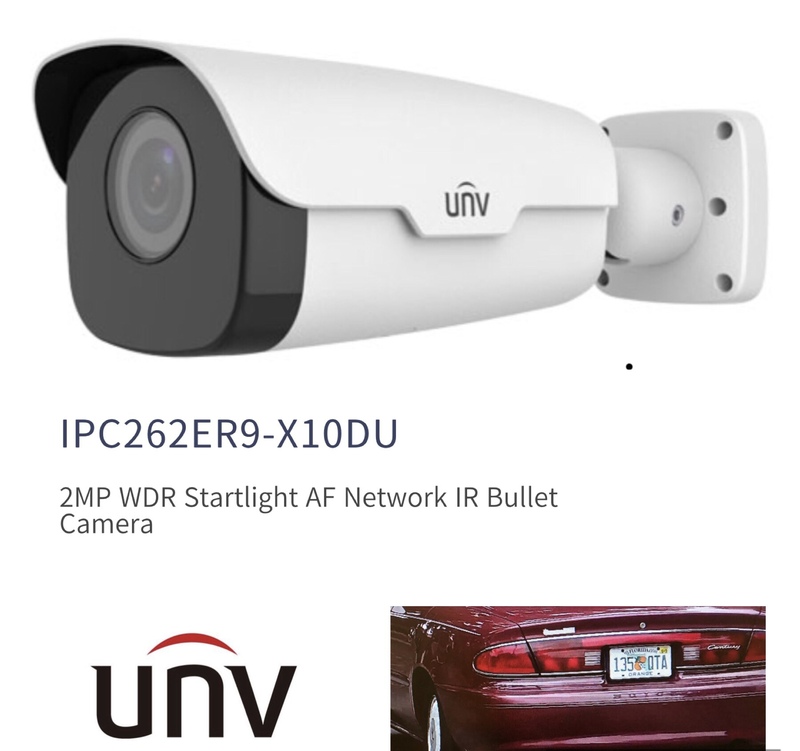 This camera has a built-in IR array with the capability of seeing over 300 feet in pitch black lighting condition. All data communication is performed via a single coaxial cable. Audio may be added to this camera via the audio input option that is built in. 360 degree field of view , so you will have no blind spots. Wall bracket along with the optional pole bracket as shown is available at our showroom.